Remo 15 Inch Bendir & Snare Thumbhole Frame Drum ET 4014 BD. 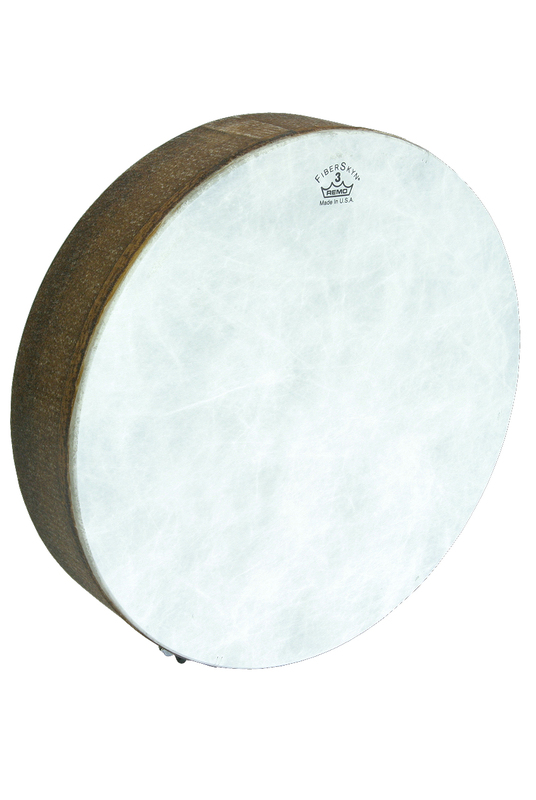 Remo Bendir, 16 inch Pretuned, 3 1/2" Depth A traditional instrument of North Africa, more specifically in Morocco. A snare adds to the liveliness of these drums. © Copyright 1998-2019 Ethnic Musical Instruments (EMI) a bwaaack!, LLC Company. All Rights Reserved. Prices and availability of products are subject to change without notice. Product descriptions, pictures, are provided with intent of accuracy; however, EMI is not liable for errors, omissions, or misrepresentations. Please txt, call or email Customer Support 1-909-906-3114 with any questions.